Do you want to make some money by freelance writing? I've learned the hard way what you should and should NOT do. 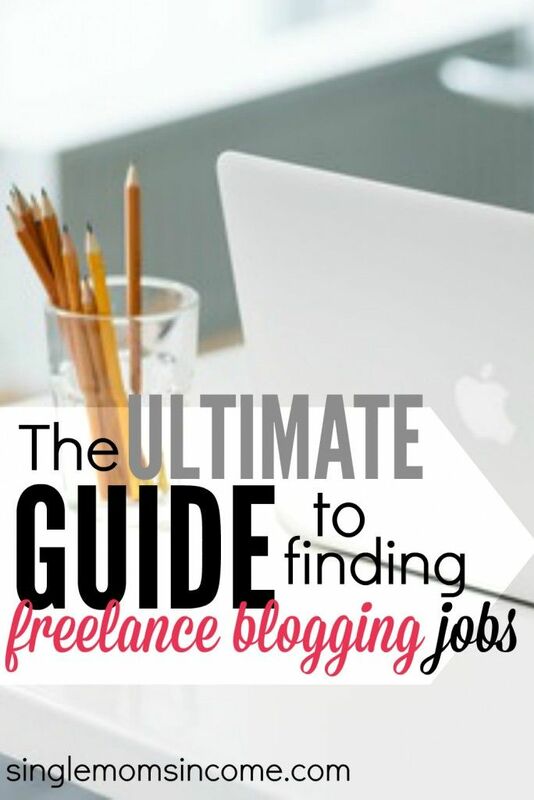 Here's a complete guide to finding freelance blogging jobs.